A blend of primary colours look sporty on this crochet scarf you complete in Caron Simply Soft. 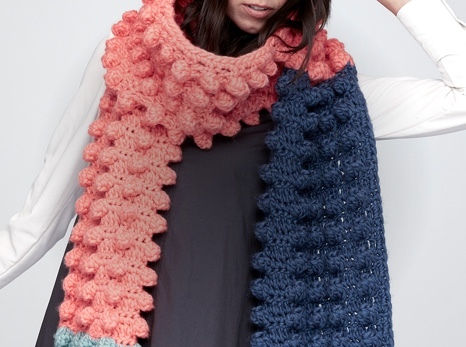 This easy scarf is worked in half double crochet and includes simple colour changes. 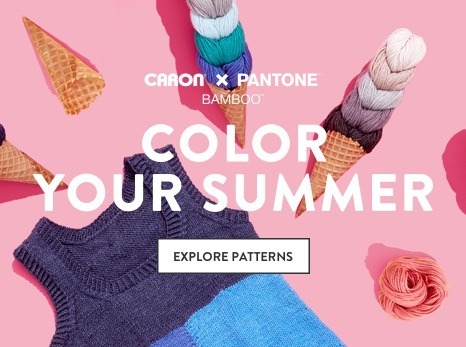 Make it as shown, or reflect favourite team colours by selecting preferred shades from Caron Simply Soft. 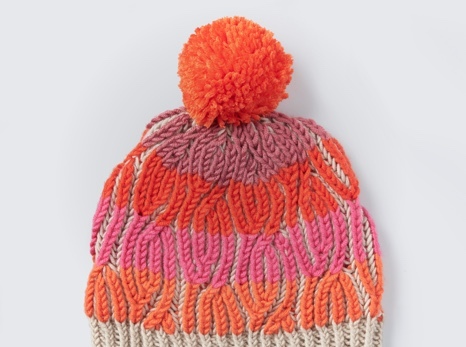 It's a fantastic gift for any sporty gal!